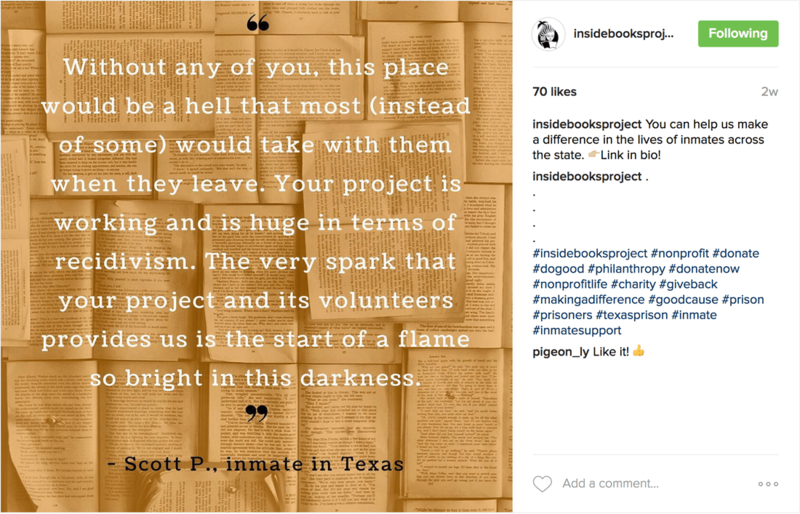 ILoveTexasPhoto is a community-run Instagram account where photographers post images to "show a unique look at life in Texas." The ILTP baton passes to a new photographer every 3 days. 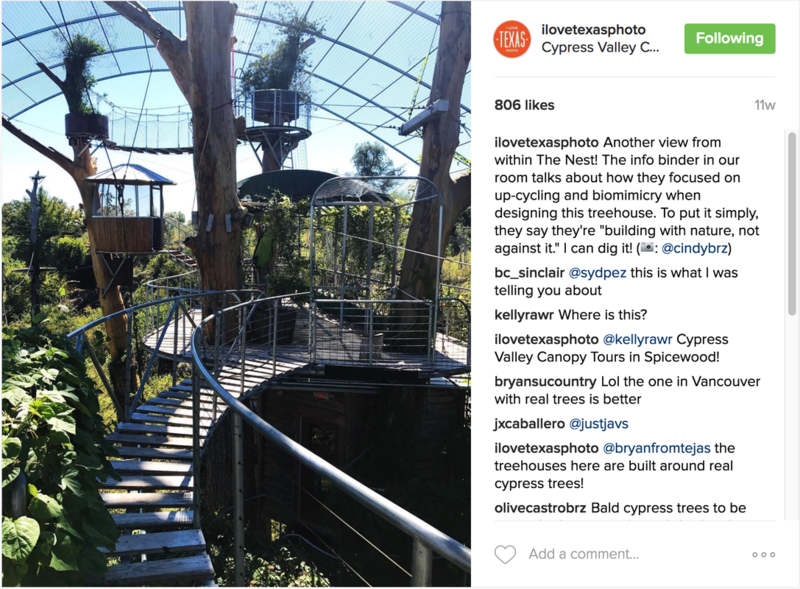 Shared 3 to 5 pictures a day, showing my time at Cypress Valley Canopy Tours. 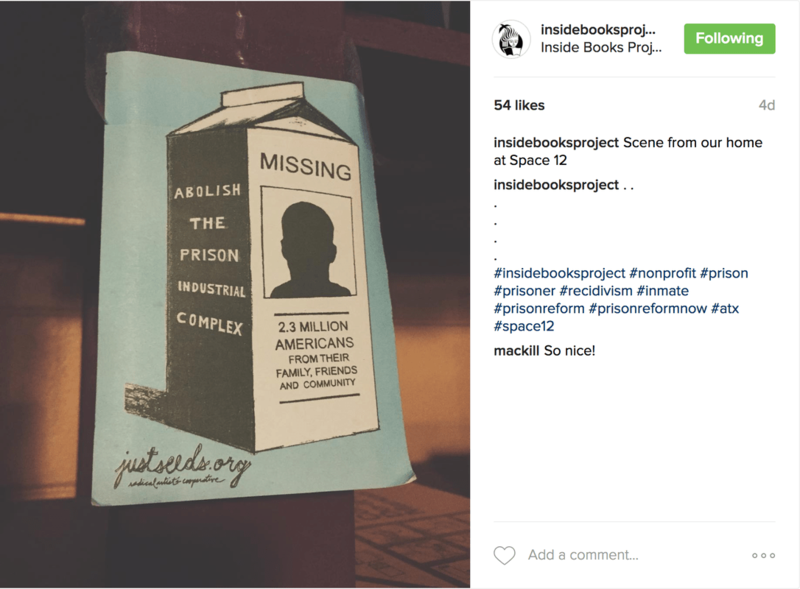 Inside Books Project is an Austin-based nonprofit that sends free books and educational materials to prisoners in Texas. 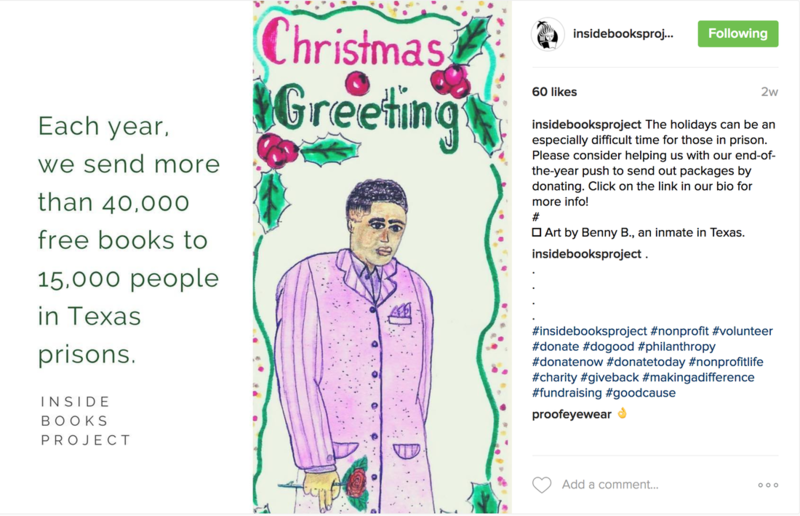 Inside Books Project works to promote reading, literacy, and education among incarcerated individuals. Practice Cafe develops smart, customized marketing for dental practices around the country. Managed Practice Cafe's Facebook account, including posting 3x/week, and implementing a new feature called Tip Tuesdays in order to increase brand awareness and establish the company as an authority in the industry.